Electrics wheelchairs are awesome, they truly are a great invention. But do you really know how to buy one? It may be for you or for a relative. It doesn’t matter at all, because on this very same blog post you will learn how to buy an excellent one, so you can get a nice return for your money. 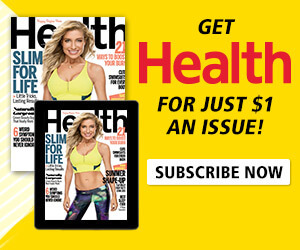 You really deserve it, and on this article you will learn it all. You need to be careful where you buy the lightweight wheelchair from. You also must make sure it’s manufactured by a reputable brand. This will offer you the guarantees you need to make sure you are receiving a product which will really help you or the person you are buying it for. The person who can give you the best advice on this case is the doctor. He will tell you what kind of powered wheelchair is the best one for you. There are many variables to observe, and the doctor will make sure to point out the most important ones. Do yourself a huge favour and talk with your doctor or consultant before buying a lightweight electric wheelchair, you need to hear what he has to say. If you want to make sure you buy the right one for your needs, make sure to talk with professionals and request their advice. Will you use the wheelchair indoors or for the outdoors? What speed would be ideal for you? How easy to fold is it? Are you planning to transport the electric wheelchair with you in taxies, buses, etc.? Does it come with spare batteries? It’s very important to answer these questions, because it will allow you to know which electric wheelchair is the right one for you. There are a variety of powered wheelchairs designed for the most convenient and great performance to get you where you want to go. Whether you are going to the grocery store, park or visit your loved ones, it has now become easier and lets you live your life fully. 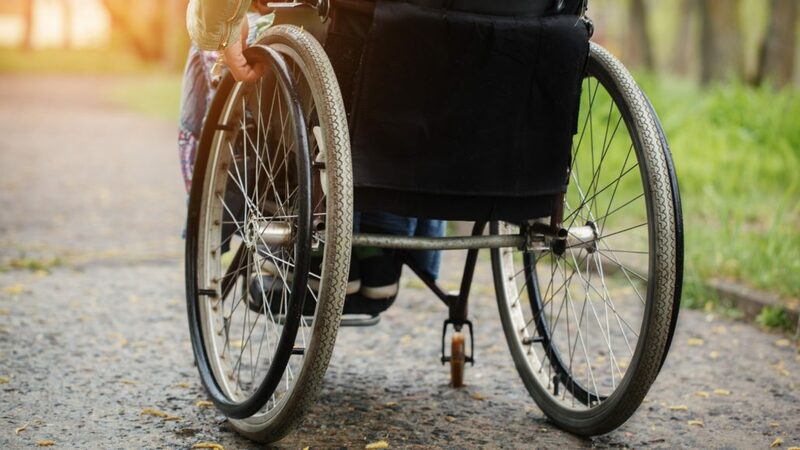 With the different designs, model and turning capability of mobility equipment, the lightweight powered wheelchair has become the popular choice of many users, here’s why. It typically weighs 50 pounds and supports up to 265 pounds of the weight of the passenger. The lightweight powered wheelchair is designed to be taken apart or folds in a quick way for easy storage to your closet, car, SUV or any tight boot spaces. With its portable design, it allows you to easily stored and transport the lightweight powered wheelchair to the trunk of your vehicle. 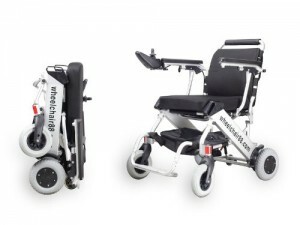 It’s smaller than the traditional wheelchair which allows you for easy storage. Lightweight powered wheelchair doesn’t just offer a mode of transportation but also the freedom to individuals who want to travel and live life to the fullest. Aside being compact in size, it has the excellent manoeuvrable ability and user-friendly features that will help you manoeuver around the house or even uneven terrain outdoor. Want to make a unique looking lightweight powered wheelchair? This electric wheelchair has the option to customize it, letting you pick the color you want, accessories or even seat sizes. One of the main important factors in looking for a powered wheelchair is its comfort to users. You can now travel for longer trips with padded arm-rest, back upholstery and cushioned seat. Seat and seat cover are detachable for easy cleaning. Being portable and lightweight, it is accepted by airlines and cruise lines for a worry-free travel. It uses a Lithium Ion Phosphate battery which let you travel up to 10-15 miles. You can either have your Joystick mounted on either left or right arm-rest for better control. It allows you to raise up the arm rests for easy side access to the seat. Lightweight powered wheelchairs are cost less than another type of electric wheelchairs. Even the replacement parts are very much affordable. Lightweight powered wheelchair is built to last and requires almost no maintenance. Even lightweight powered wheelchair has excellent power drive wheels that handle a variety of terrain even going over the rough ones. With the extreme durability and manoeuvrability of powered wheelchairs, visiting your favourite places would be a lot easier. Whether you are going to the park, supermarket, shopping malls or even visit your friends and loved ones, with a portable mobility device such as the powered wheelchairs, everything becomes convenient. For those who are unable to self-propel a manual wheelchair, it is the more suitable choice. A wide range of powered wheelchairs is specially designed to open new horizon, an independent life, access, and mobility. A variety of models that will help you live in accordance to what will help you live life conveniently, either indoor or out. Powered wheelchairs are available in different sizes and offer a number of features, from the armrest, leg-rest to seating options. It can be controlled by a user with a joystick but for high-end models, a multitude of control options are available such as sip-n-puff, proximity switches, head arrays and more. With many different types of powered wheelchair models and driving system, the choice of purchasing can be a daunting task. In this article, we have come up with a buying guide to help you get what’s suited for you. 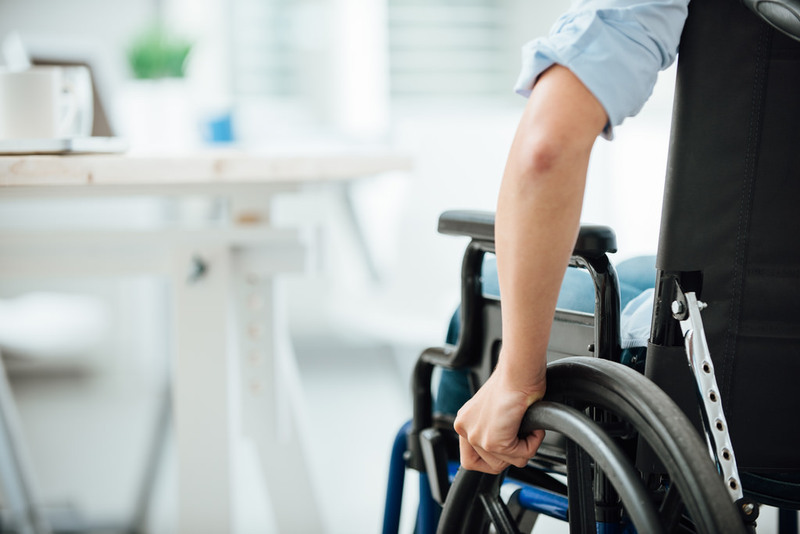 Before purchasing a powered wheelchair, make sure to consult with your physical or occupational therapists. By answering these questions, it will help you assess the type of powered wheelchair that is ideal for you. Will you be using the powered wheelchair in indoors, outdoor or both? Will you be transporting the wheelchair in cars, buses, planes or cars? What is the range of speed that you want to reach? What is the weight capacity that you need? 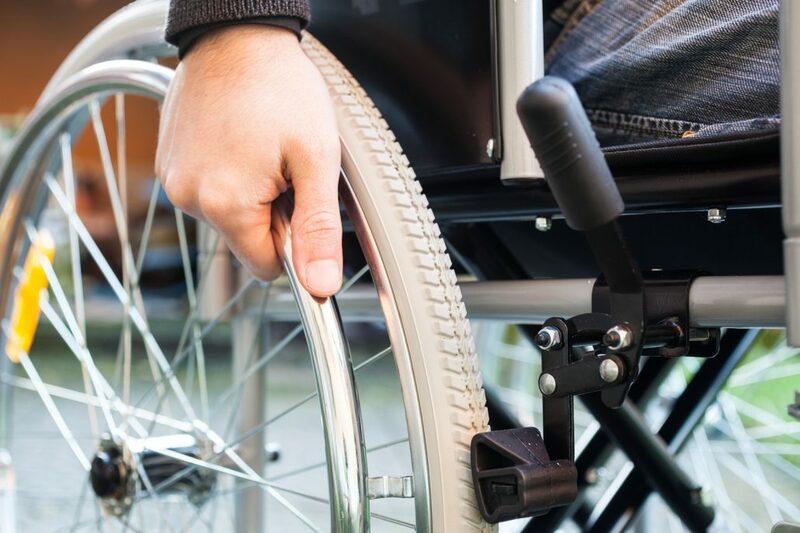 Before purchasing a powered wheelchair, you will want to choose the type of wheel drive that you will prefer based on the speed and precise turning ability. It moves at a lower top speed and provides good turning ability. It’s stable on uneven terrain and it even allows you climb over small obstacles as well. It has the best turning capability out of all types of wheelchair. However, it is not suitable for uneven surfaces. It is the most common type and it can drive fast. It has the speed that every user want however, it has a poor turning capability compared to front wheel drive and mid-wheel drive wheelchairs. We are here to bring you the latest news and information to improve the quality of life of people with disability, disorder, and injuries. This will give you insights in choosing the mobility equipment that is ideal and right for you for a more independent life. Elder Makes Ancestral Trip to the Amazon in a RoughRider Wheelchair! Santina is an actress, writer, and improviser—she’s also been in a wheelchair since she was 5 years old. Our primary focus is to help people live their lives to the fullest by providing information of the personal mobility products in the market today. Our mobility update will provide helpful guide and details, ranging from a wide array of scooters and powered wheelchairs to help you live independently at home.